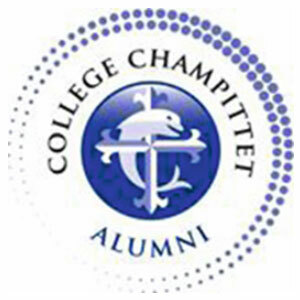 Ms. Barbero, a Spanish teacher at the Fray Luis de Leon School in Madrid, visited Collège Champittet from May 21st to 23rd. 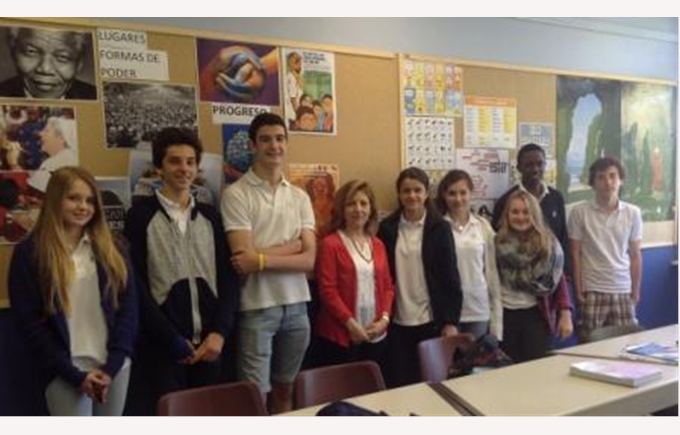 The teacher worked with the Spanish classes of grades 10C, 10D, and 11BES 11BS on two themes related to the history of Spain: The Civil War (1936-1939) and the discovery of America. Our students enjoyed her rich and accurate presentation as well as learning new idioms and phrases.